This has been in my draft box since October 10. 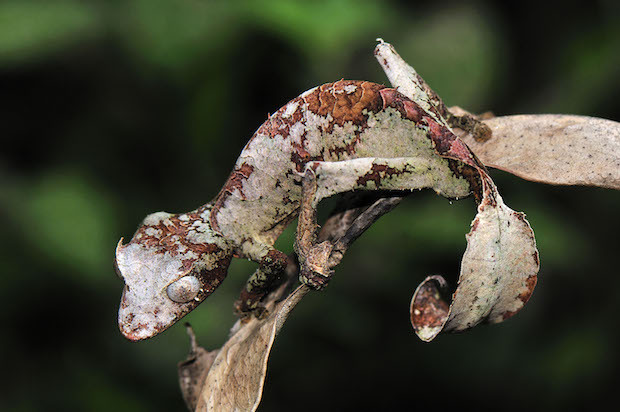 I hope you’ll enjoy these masters of disguise from the world of nature. Tola.